Found 5 blog entries for November 2010. Tuesday, November 30th, 2010 at 11:11am. The Seattle area has more than a year's worth of distressed home inventory, but most big metropolitan areas are worse off, according to a new report. 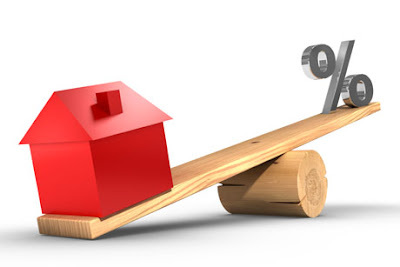 CoreLogic calculates distressed supply by dividing the number of properties that are at least 90 days delinquent on their mortgages by the number of sales. These homes stand a good chance of ending up on the market as foreclosures or short sales -- where a lender accepts less than the home is worth to avoid foreclosure -- further straining the fragile housing market. Tuesday, November 23rd, 2010 at 10:49am. NEW lending guidelines being rolled out by Fannie Mae will make securing a mortgage a lot easier for some borrowers but harder for others. Should Credit Score Firms Revise Policy? Monday, November 22nd, 2010 at 12:24pm. WASHINGTON — Here’s a home­owner credit torture scenario that has a major real estate lobby on Capitol Hill demanding immediate reforms. Say a homeowner has a solid payment record on just about all his accounts. The last time he checked, his credit scores were comfortably in the 750s. Suddenly he receives a notice from the bank that because of “market conditions,” the equity line limit has been cut to $35,000 — slightly above the $30,000 balance outstanding — from $60,000. Then one of his credit-card issuers delivers more bad news: The $20,000 limit has been reduced to $10,000. The balance on the card is about $9,000. 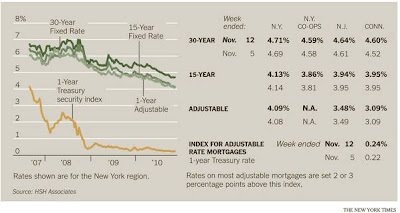 The cuts could send the home­owner’s credit scores plunging into the upper 600s. 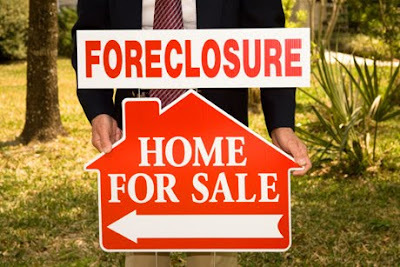 Five More Foreclosure Myths - BUSTED! Friday, November 19th, 2010 at 7:37pm. Friday, November 19th, 2010 at 7:30pm.